Muitos lançamentos marcaram o ano de 2018. É impossível ter acesso a todos. 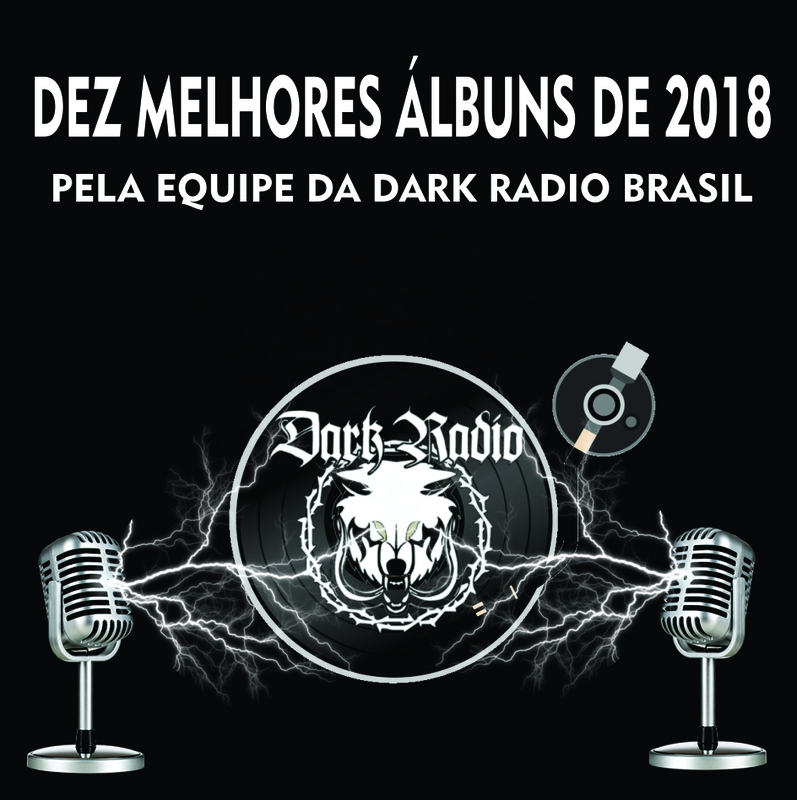 Assim, a equipe DARK RADIO montou sua tradicional lista com suas impressões sobre o que de melhor aconteceu em 2018. Many excellent albums were released in the year 2018. It is impossible to have access to all. Thus, the DARK RADIO team set up their traditional list with their impressions of what happened in 2018.